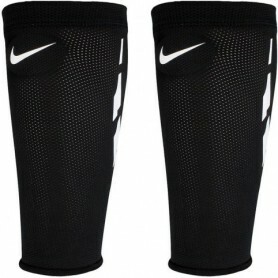 Ankle protector with 4 mm SBR-neoprene. 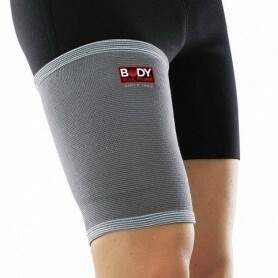 Provides warmth, protection and soothes ankle pain. 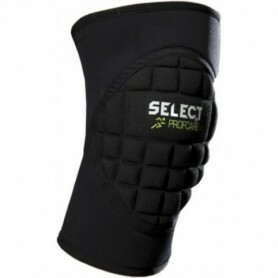 Select Profcare products prevent injuries and soothe the effects of injuries. 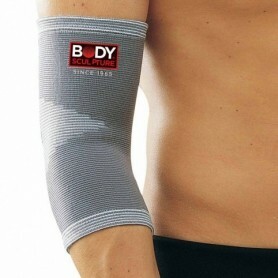 They stabilize and support and heat the site of injury. 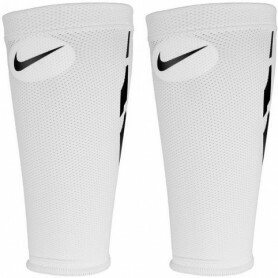 Made of neoprene, they are characterized by a simple but very well thought out construction. Thanks to it, immediately after use, they take on an anatomical shape, adapting perfectly to the body. Select Profcare does not limit movements, they are carefully made and aesthetic.